Clients can avail from us superior quality Optional Card for AC Drive. Widely appreciated by our clients, these Optional Cards are manufactured by using high grade material which ensure its best quality. 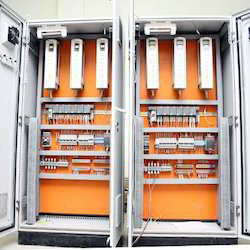 We are suppliers of INVT make AC Drives and INVT AC Drive related products, Manufacturers of Electrical, MCC, PCC, PLC & VFD panels, Suppliers of PLC's-HMI's, Solution/Service provider for electrical & automation projects. 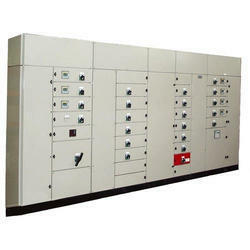 Keeping track of the latest market developments, we are introducing a precisely engineered range of VFD Panels. Offered in varied technical specifications as per the application requirements of our clients and these panels are manufactured using superior quality factor components employing contemporary technology. In addition, quality inspectors at vendors’ end conduct a series of tests on this range in order to eradicate any kind of defects in it. 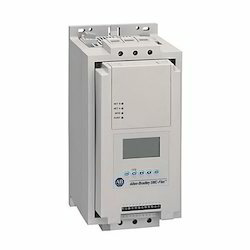 We are authorized from Rockwell Automation in India for ALLEN BRADLEY powerflex Series of VFDs. PowerFlex 523 AC Drive, 480 VAC, 3 Phase, 30 HP, 22 kW Normal Duty; 25 HP, 18.5 kW Heavy Duty, Frame E, IP20 NEMA / Open Type, Filter. 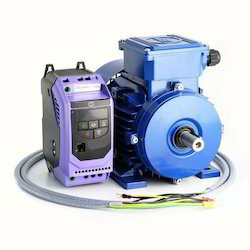 Is highly energy Efficient series of Allen bradley. LT Panels offered come designed and developed using latest technology support so as to provide for reliable functional performance. 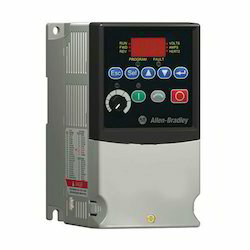 We are a solution provider for Allen Bradley Soft starter. 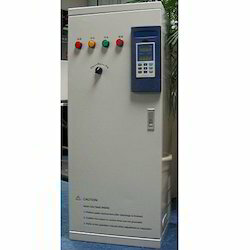 Looking for AC Drive & VFD Panels ?